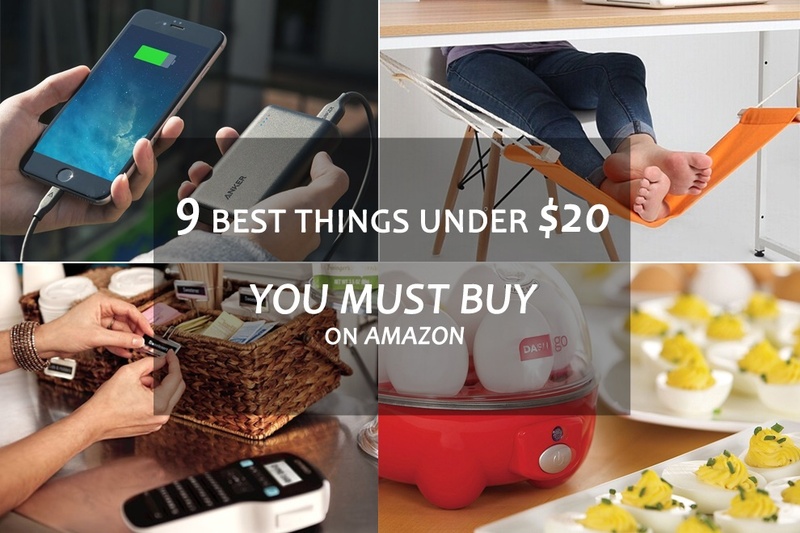 We have just shortlisted 9 most demanding and affordable products on Amazon for you to buy right now. Although, 20 bucks sound cheap for most of the people but keep in mind that you can also make some useful & creative stuff at home using BrightSide DIY Instructions. 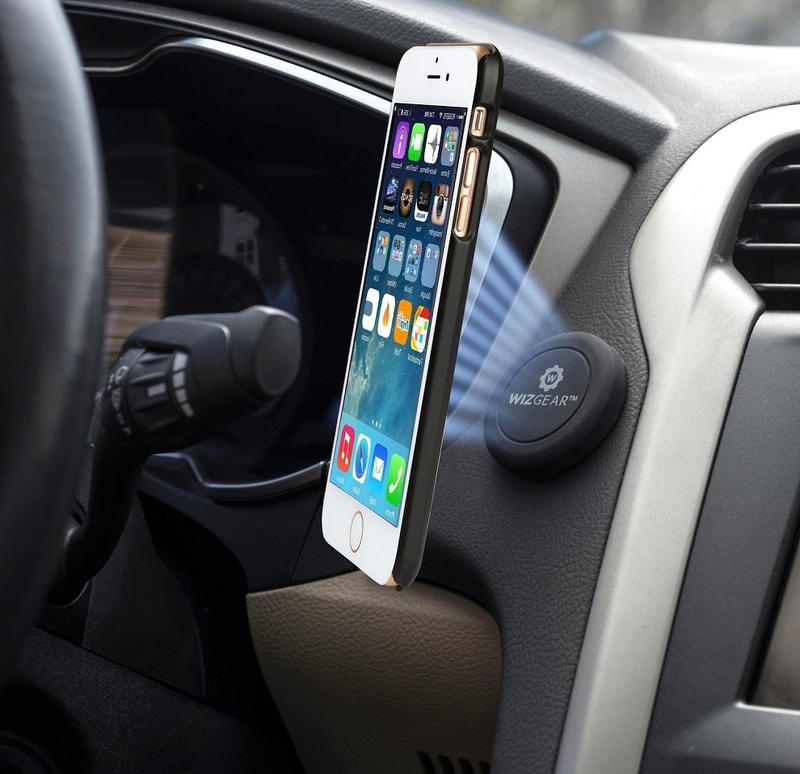 WizGear Stick-on Mount is an ingenious solution for securing your phone while you’re in vehicle. Requires minimal instructions to install; just remove the adhesive back and firmly place the WizGear on the dashboard or anywhere you want. Place the magnet metal plate in your case between the cover and the phone or stick on the round magnet metal on your phone or GPS… That’s it! If you always struggle pulling pet hair from the carpet, this is your thing! The unique broom removes hair, fur, dust, dirt and shattered pieces from flat, hardwood or carpeted floors. 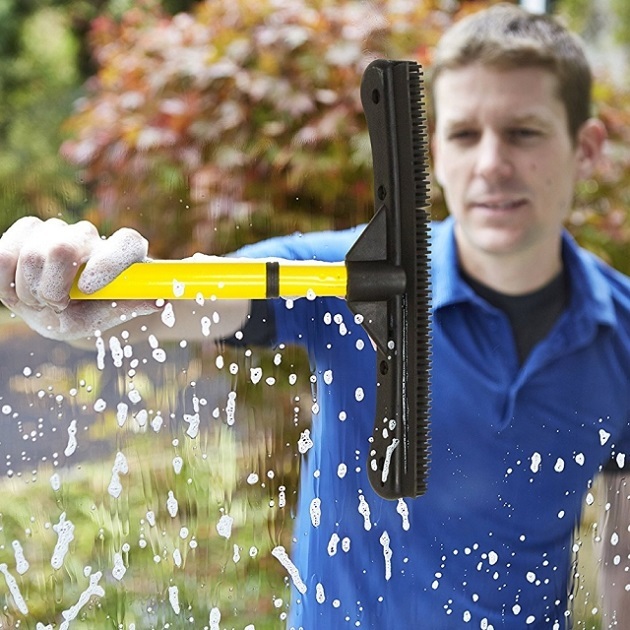 It also houses a built-in squeegee for cleaning windows. Extends from 3 ft. to 6 ft. If you always remember things while you’re in shower and can’t write anywhere. This is the kind of thing that you’re going to need. For now these notes will not just save your day but may also serve as a nice Gift on Father’s Day. 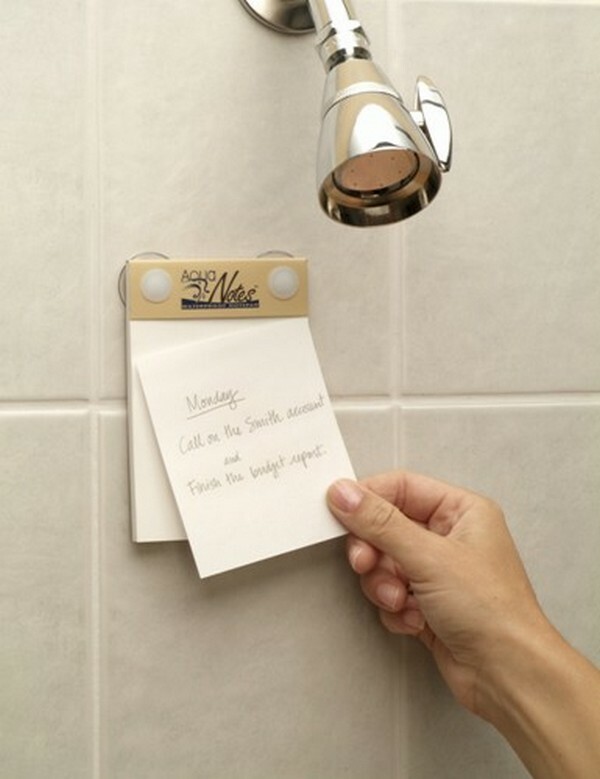 The low budget notes product is not sticky, instead it has suction cups on the back so that you may stick’em right in front of your jacuzzi bathtubs. Anker is known to be one of the famous companies to make your smart life simpler. 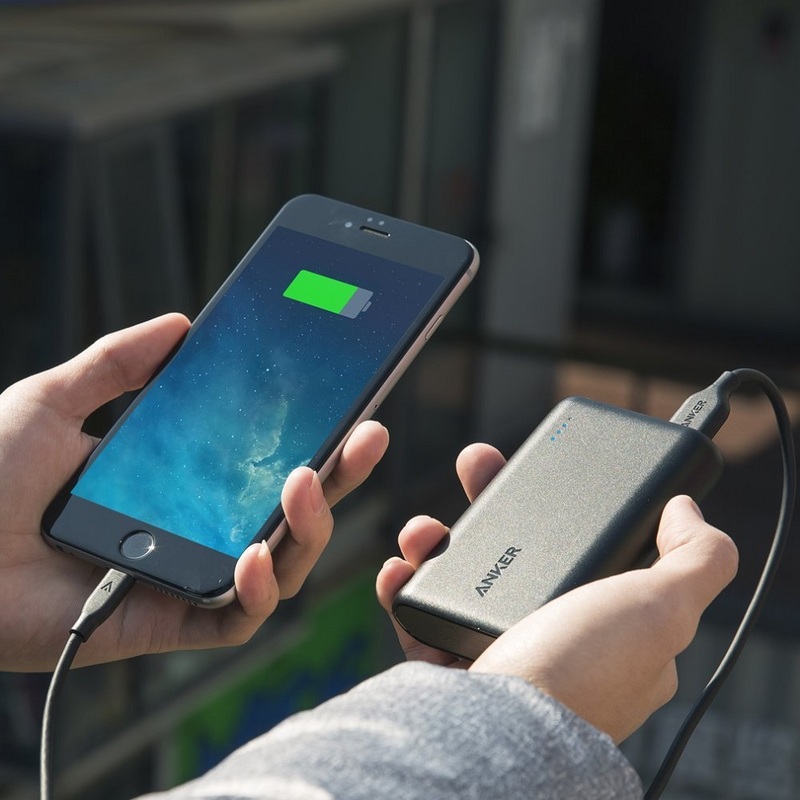 Although, Anker PowerCore offers only one USB port for output but combined with PowerIQ and VoltageBoost technology, it boasts unmatched charging speeds. The size and weight also make a whole lot of difference compared to Other Powerbanks that offer the same technology with same price. This Model doesn’t offer Qualcomm Quick Charge feature. Belkin Surge Plus Mini Travel Charger brings you number of features in one smart and portable wall mountable device. Surge Plus can be bought in different sizes 2, 3 or 6 outlets. You have the option to choose between 1 AMP, 2.1 AMP or 2.4 AMP with cradle option. 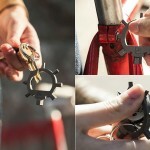 The light weight design gives you better portability and takes lesser space in bags. 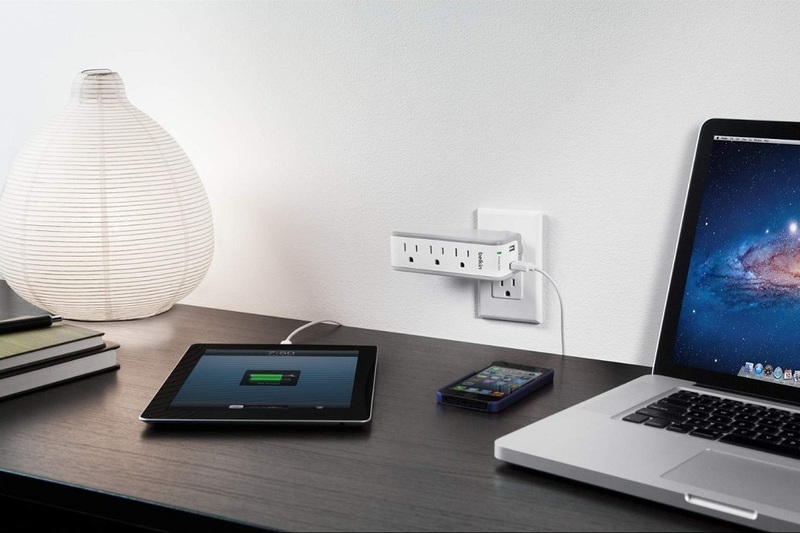 The 3 outlet Surge Plus also sounds good for conserving space and keeping the cords organized at desk. It also protects your devices from accidental surge, spike, or lightning strike (Connected Equipment Warranty). Put your feet at rest while you’re sitting on desk. 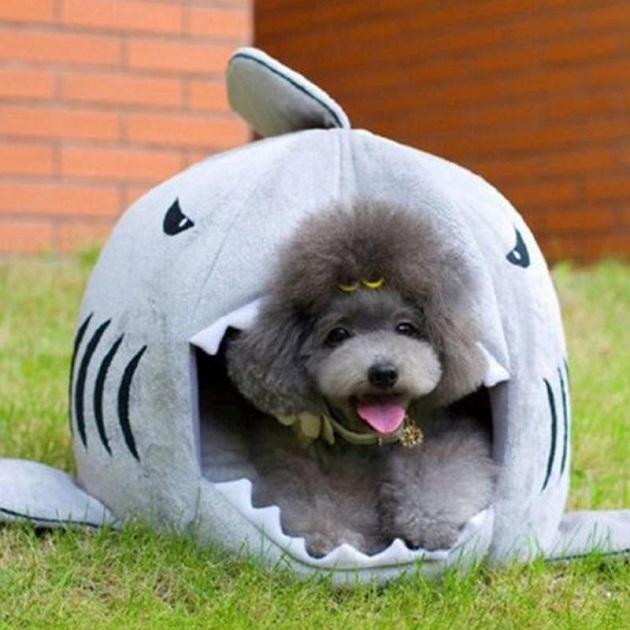 A nice office accessory to keep you at calm and relaxed at work. 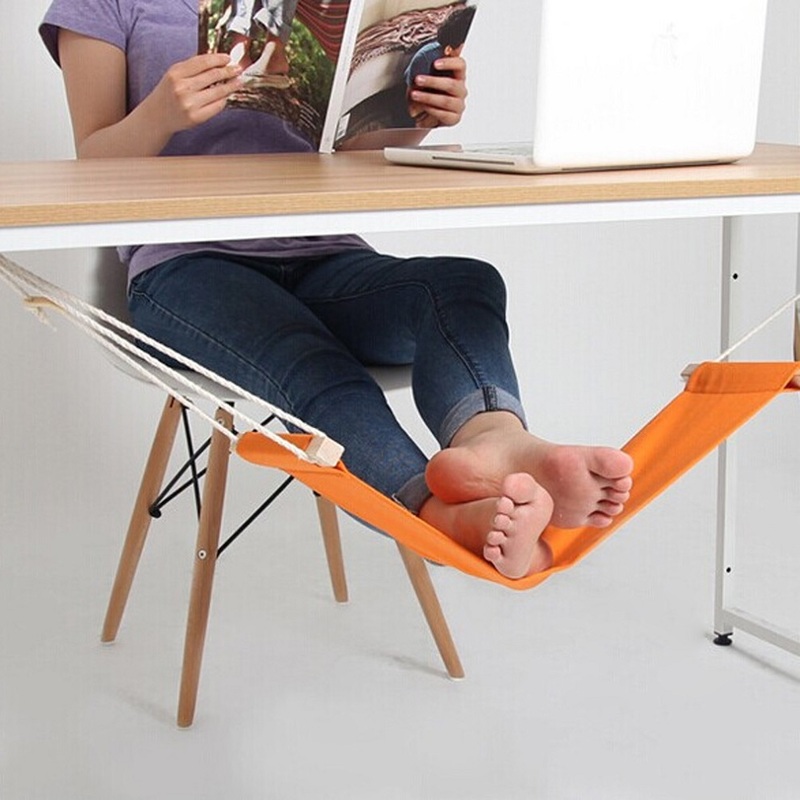 The hammock is detachable and fits under the normal size desk using steel brackets. Mini Hammock is made of cotton and polyethylene. DYMO Label Manager can be a handy tool to label your items. 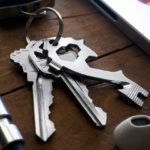 The fast and efficient formatting style of keys allows you to print the labels in 6 font sizes and 8 font styles. Additionally, it allows 4 boxes plus underline, 227 symbols and clip art just like you’d normally use in a computer. 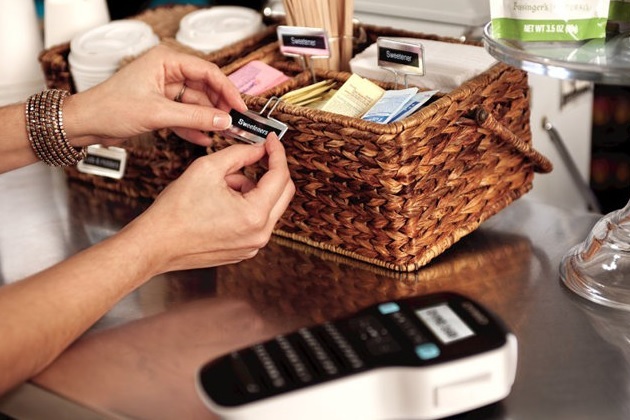 The DYMO Label Printer includes D1 Starter Label Cassette that prints Black on White. The box comes with labeling tap as well. 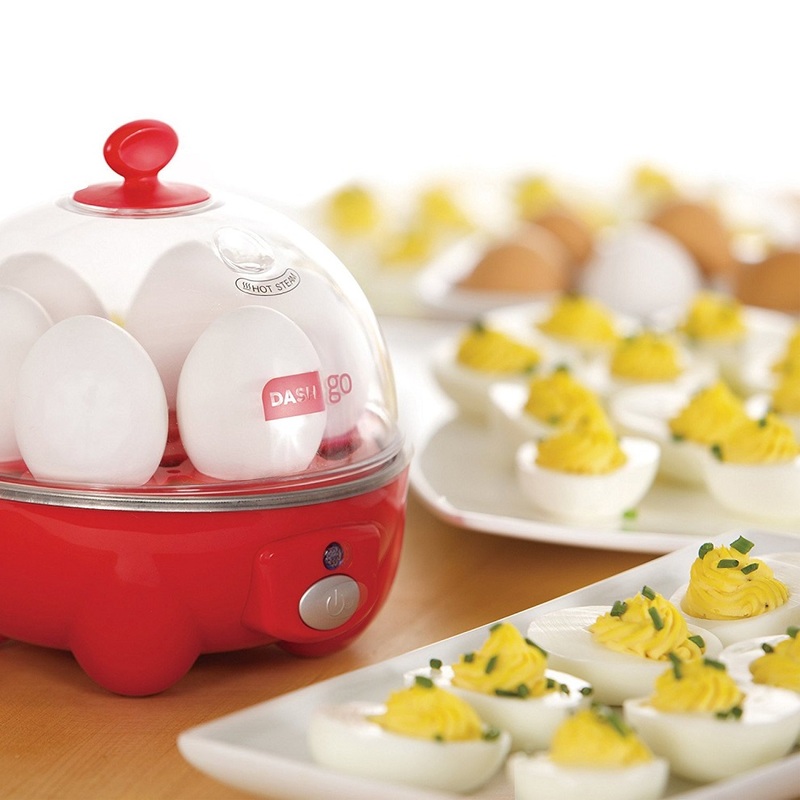 You don’t need any better reason to but this Rapid Egg Cooker, if you have some munchkins (kids) at your home. The rapid cooker is dishwasher safe (non-electric parts). The included chart will provide instructions on how long do you need to wait to cook hard, medium, and soft boiled eggs, individual omelettes, 2 poached eggs and even scrambled eggs.